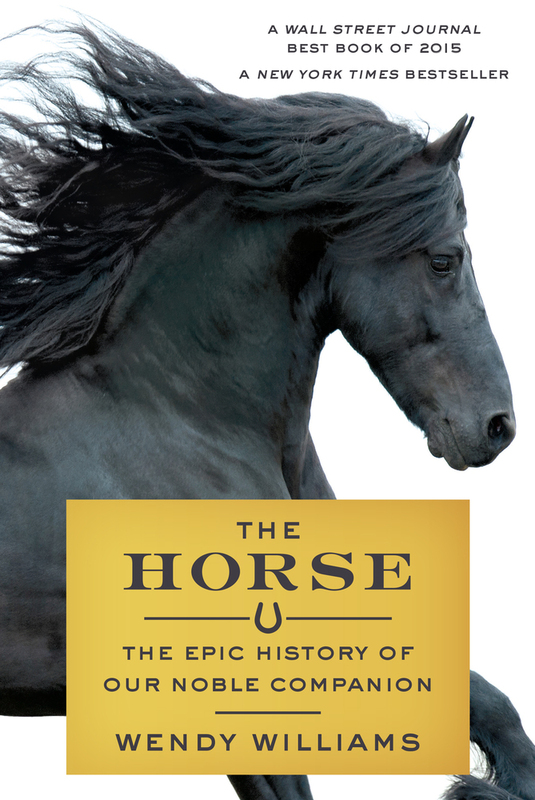 The Horse: The Epic Story of our Noble Companions is a revealing account of the animal who has been at our side through the ages, befriending us and traveling with us over the mountains and across the plains. Author Wendy Williams blended her own experience with horses with biological and sociological research to create this masterful work of narrative nonfiction. Presented in partnership with the Oak Spring Foundation, the May 4th event will include a reception, book signing, and talk highlighting scientific and compassionate insights into human-equine relationships across the globe.